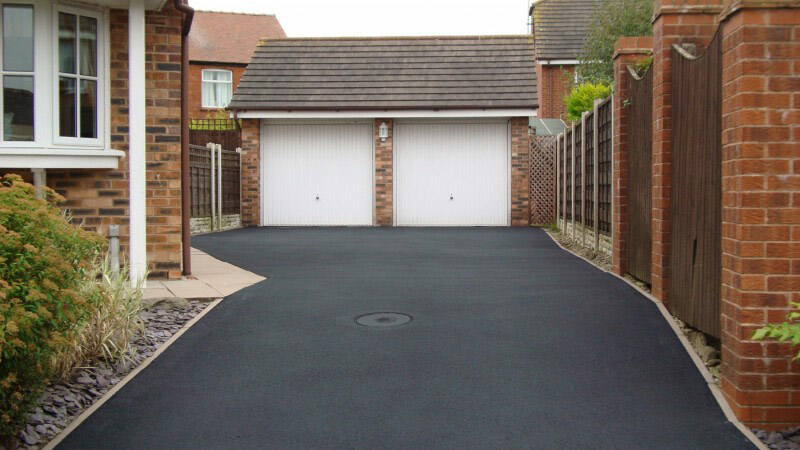 In addition to a new installation, Dee Print Driveways also offer a comprehensive range of driveway and patio restoration services. 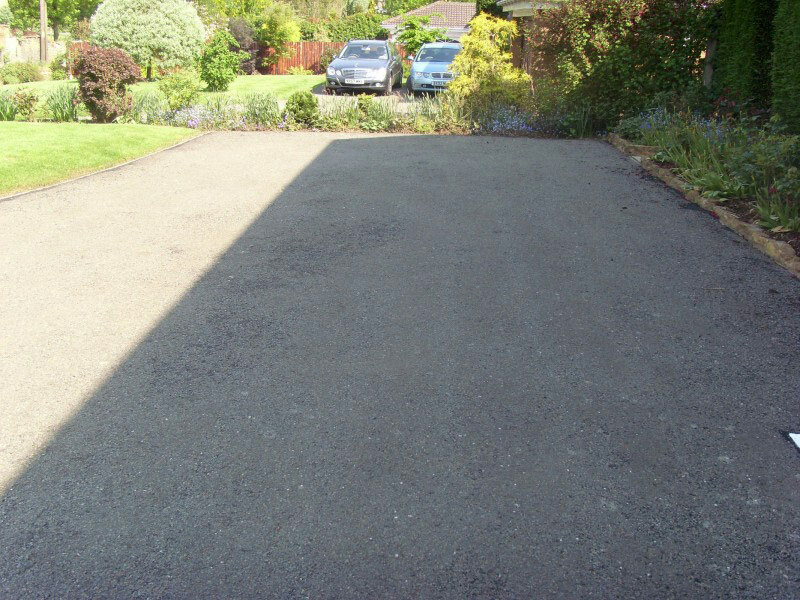 If your existing driveway or patio is looking a bit tired and in need of some attention, then we offer a full paving restoration service. 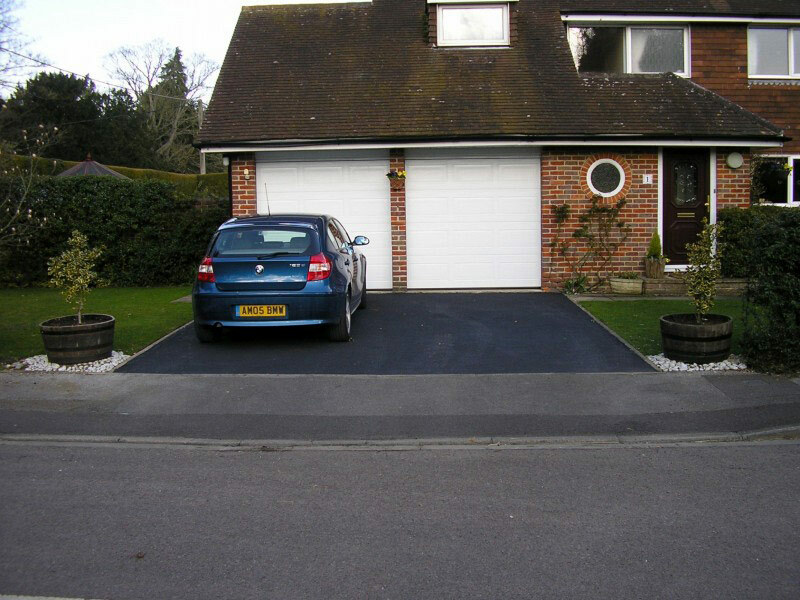 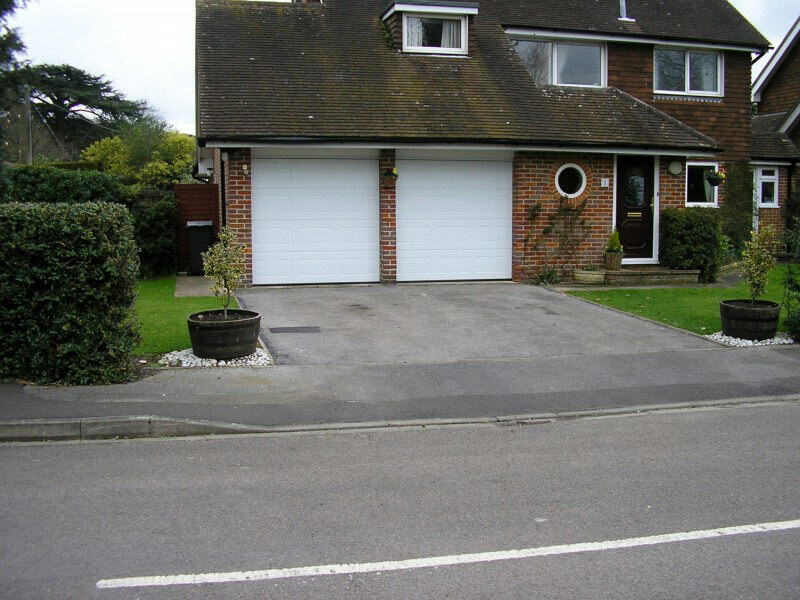 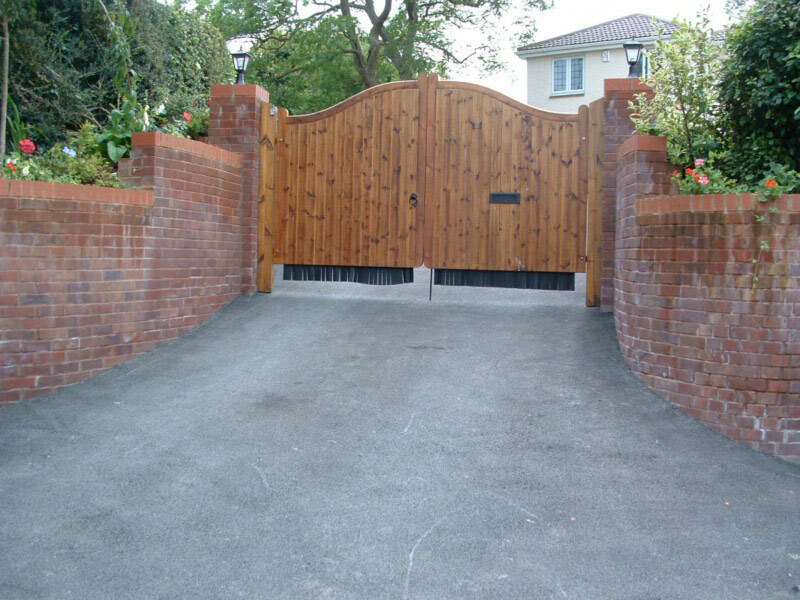 With a bit of know how, it will be possible to revitalise your current driveway, and give it a new lease of life. 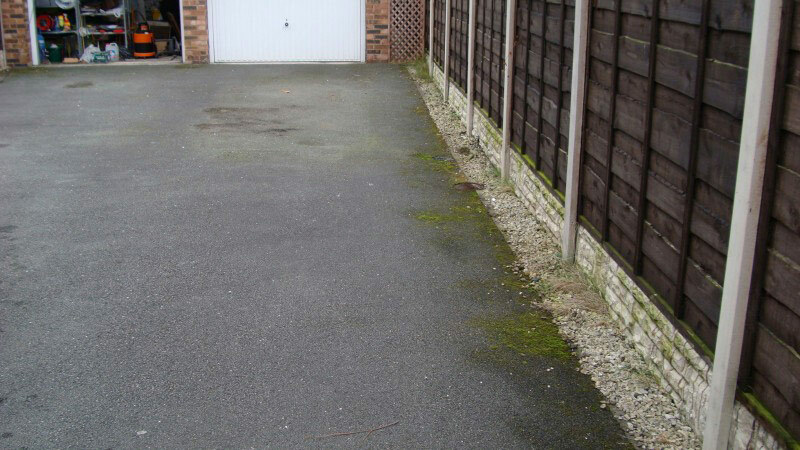 You will be surprised by how good it can look once again at a fraction of the cost of renewing it. 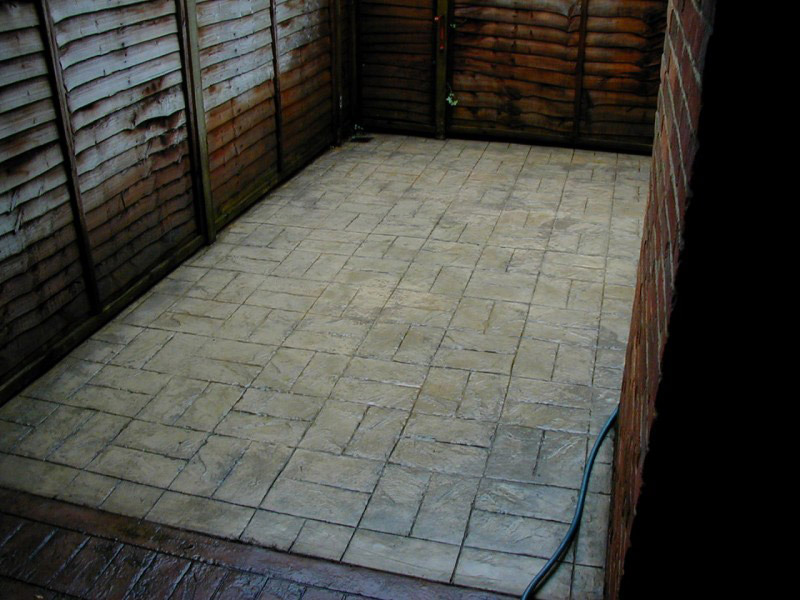 We recommend that your pattern imprinted concrete paving is maintained by giving it a thorough clean and then reseal once it has been down for more than three years (or even sooner if it gets a lot of wear). 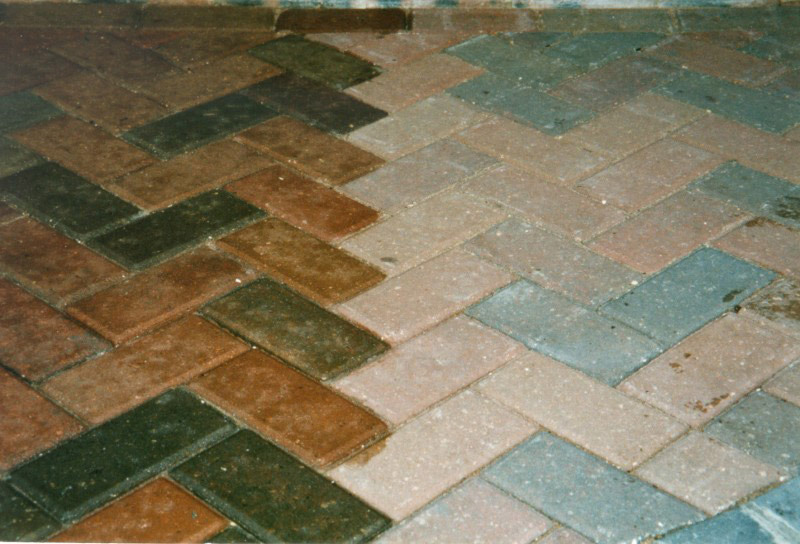 Over time block paving will inevitably become prone to weeds and the erosion of the sand in the joints. 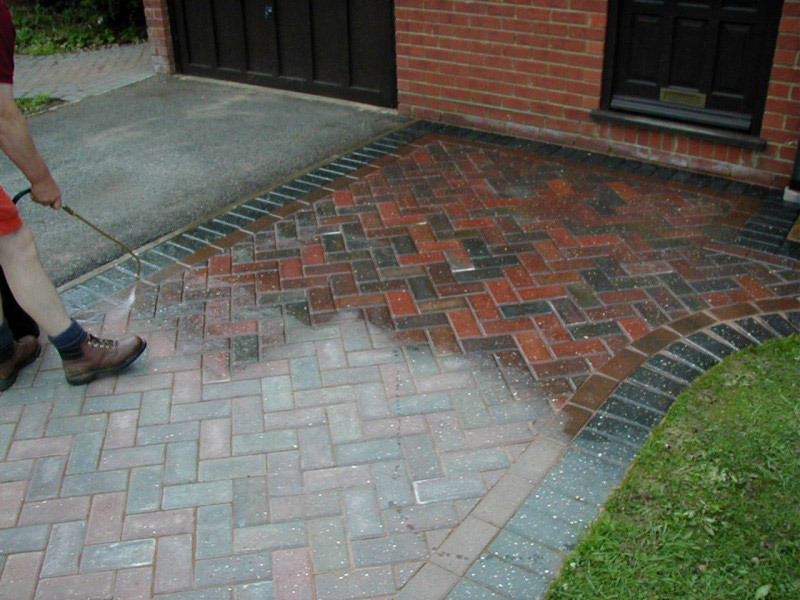 Add to this oil or other stains and general dirt, and your block paving will soon look shabby. 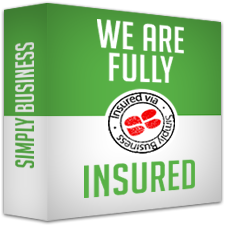 Luckily it can be remedied and you will be amazed at the result. 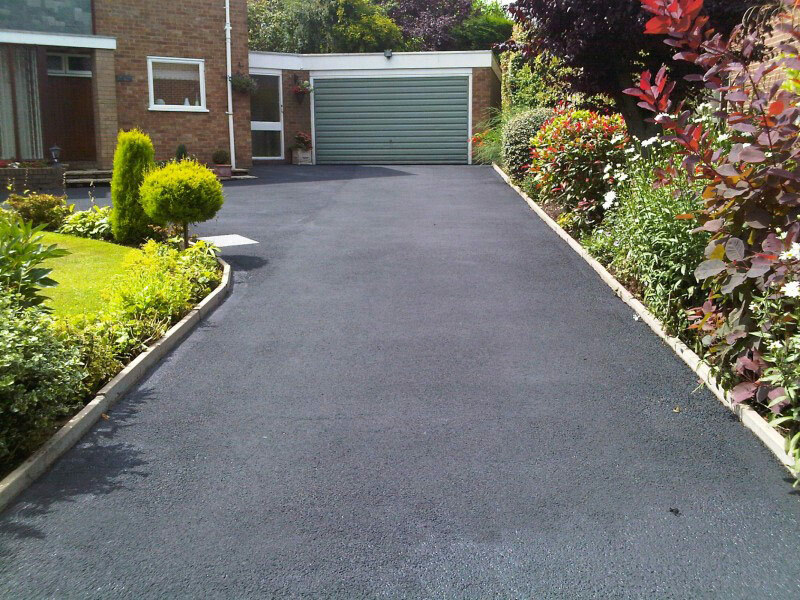 As tar is not UV resistant it soon loses its black surface appearance and becomes dull and grey. 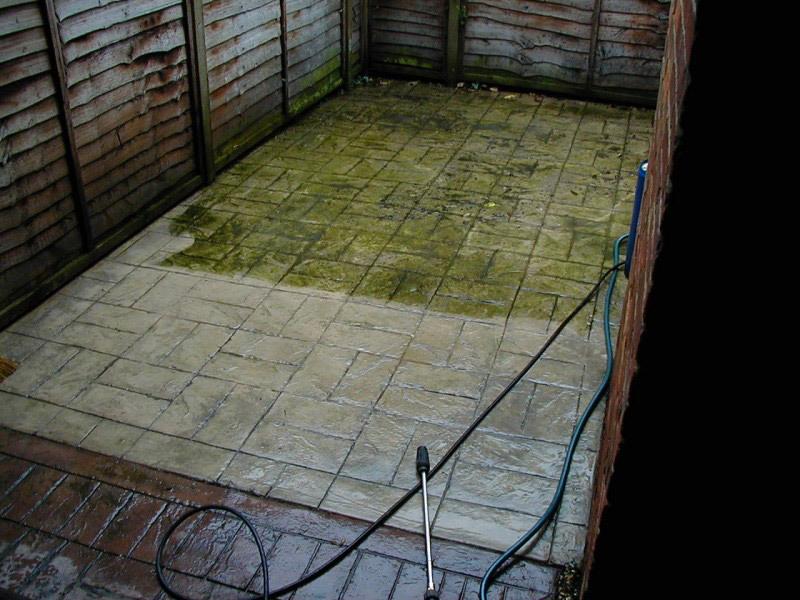 It can also start to wear out more quickly than other surfaces by crumbling and breaking up. 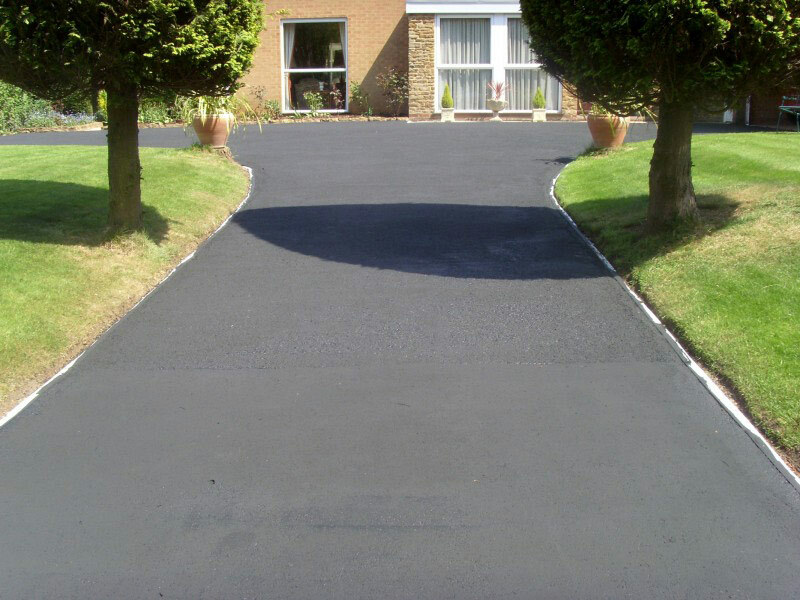 However, instead of replacing, it is now possible to refurbish old faded tarmac. 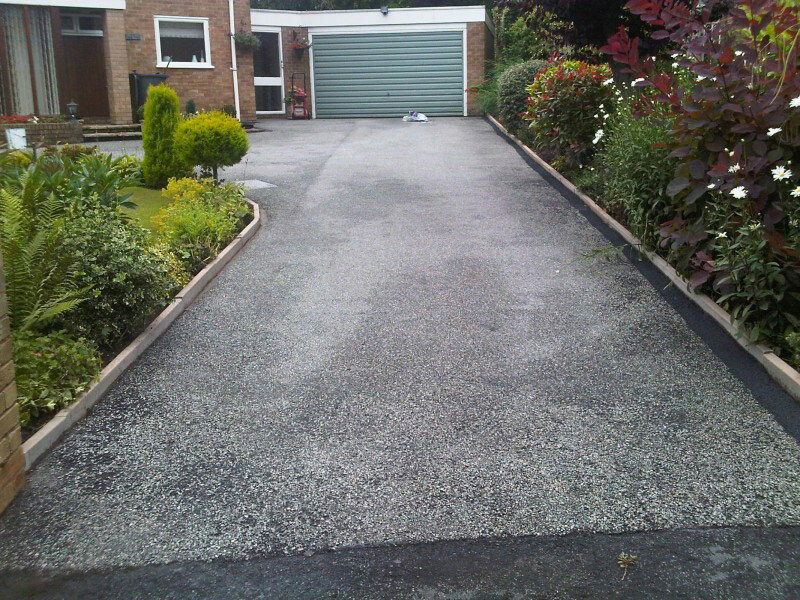 Dee Print Driveways uses PICSCOAT tarmac refurbishment. 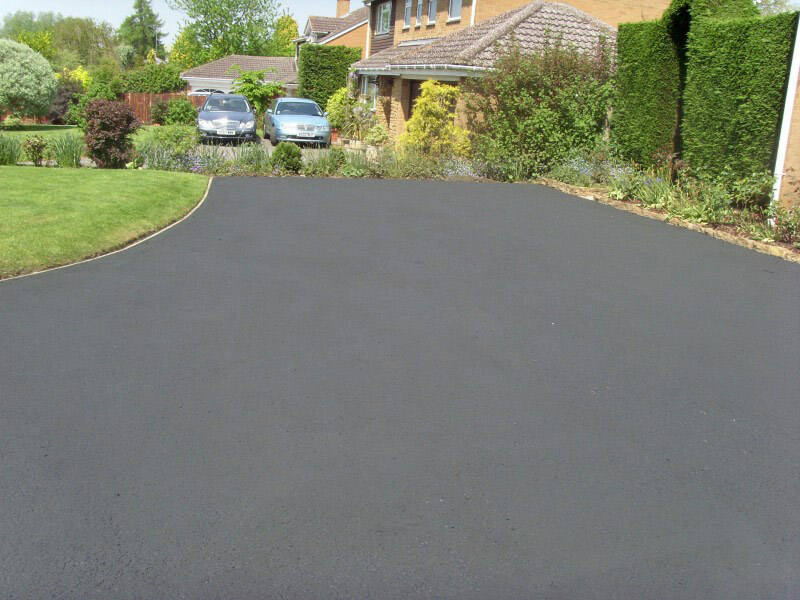 Not only will it instantly give it that original black colour, but it will also protect and help to increase the life of the original surface. 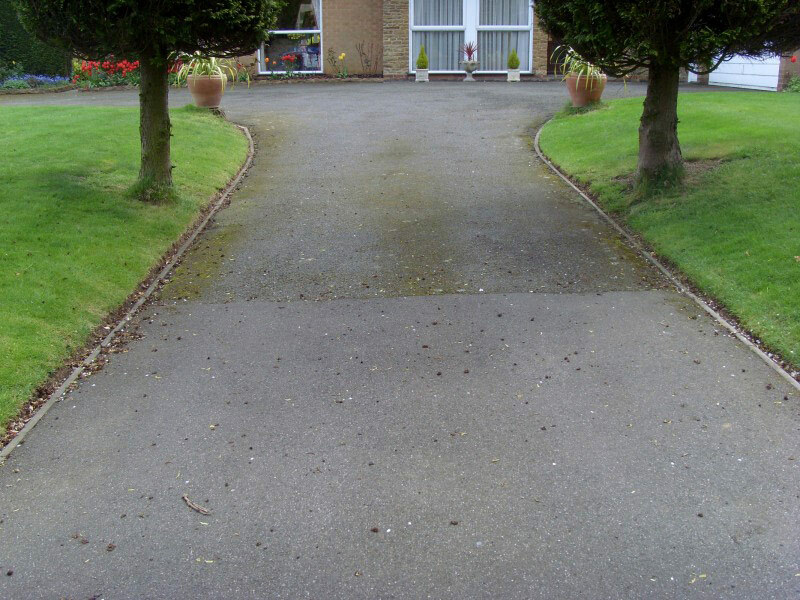 Surfaces that have become faded, worn and shabby are transformed to "good as new" with a single application. 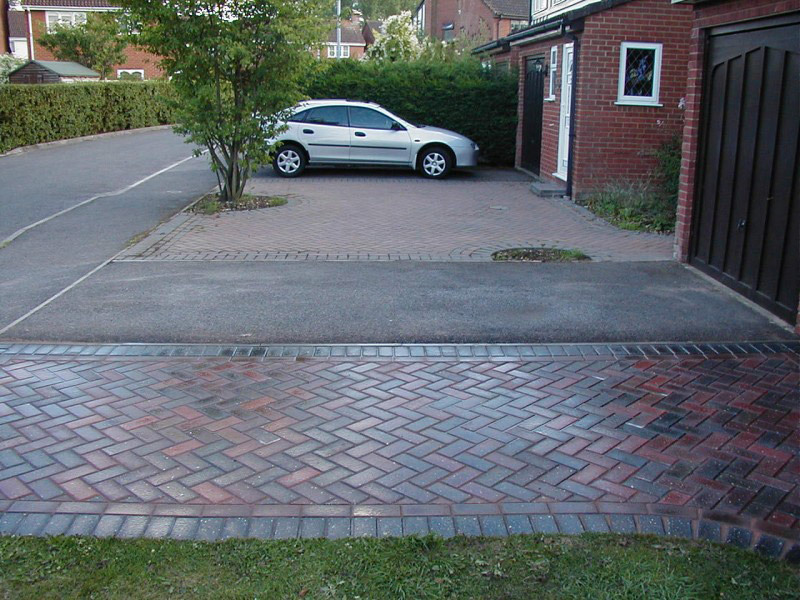 Dee Print driveways can also undertake most other building services including. 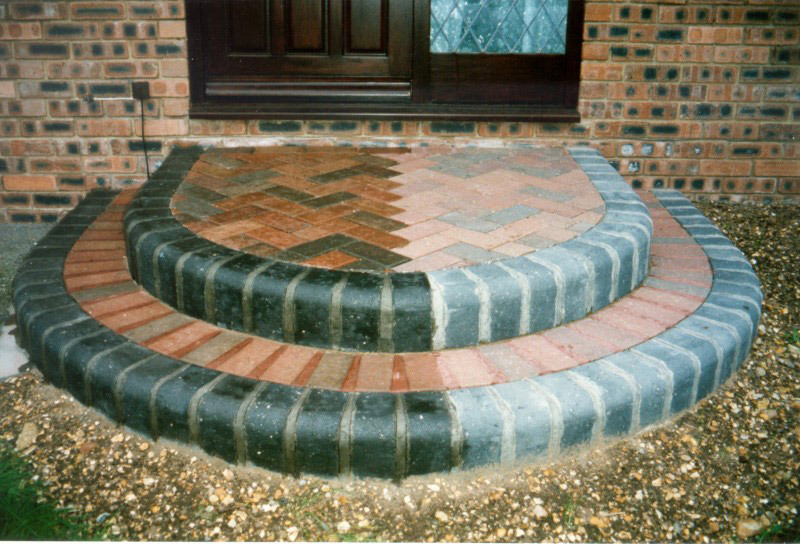 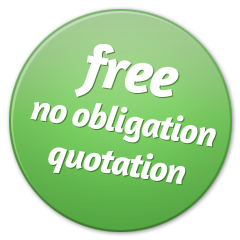 garden walls, conservatory bases, garages, drainage work and larger projects such as extensions. 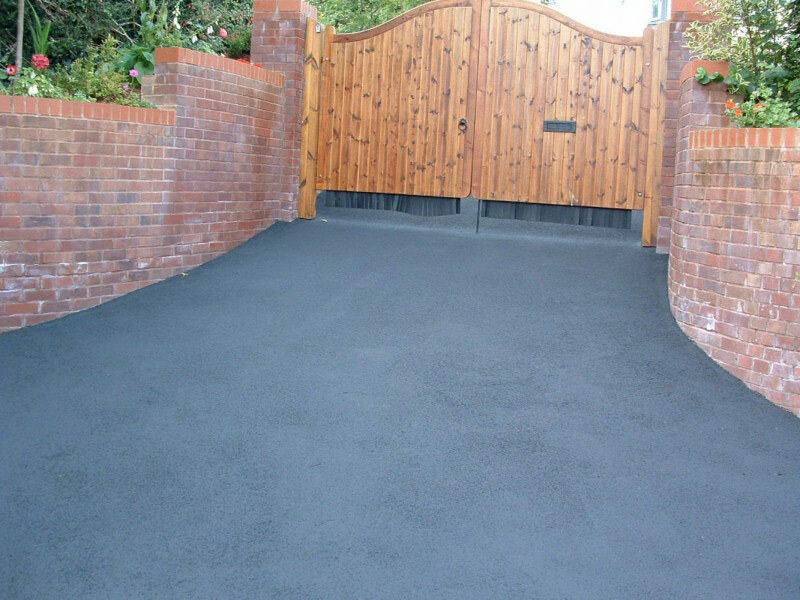 Please also take a look at our Wall Crete and Resin Bonded Aggregate surfaces pages.